It has been six years to the release of Tizen Operating System (OS). 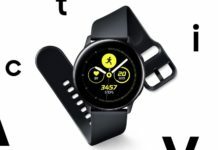 The Linux based open source OS has gone on to become a front-runner on Samsung’s smartwatches, smart TVs any many other consumer electronics. Samsung Electronics has played the forefront role in the development of the OS. Recent reports suggest that the company plans to develop Tizen as the center of all their services in the future. 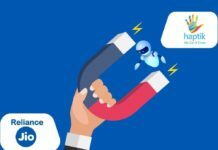 Technology is a fast-moving train and Internet of Things (IoT) and Artificial Intelligence (AI) are, a few to say the least, the hottest prospects at the moment. Samsung envisions a world of Artificial Intelligence. 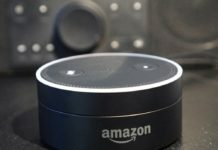 A world where everything from our phones to our refrigerators will possess some sort of intelligence to help us seamlessly interact with our surroundings. For that to happen, we obviously need the devices around us to be interconnected. That’s where IoT comes into play. So its pretty much straight forward that the IoT technology first needs to grow. And that’s what has happened in the last few years, through investments in AI have tripled from $26 billion in 2013 to $39 billion in 2016. 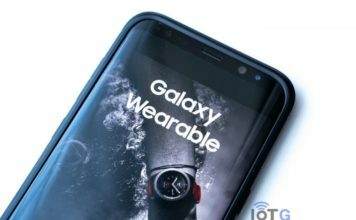 Samsung itself plans to make all its devices inter-connected by 2020. And the company plans to optimize Tizen as centric platform for its IoT technology. 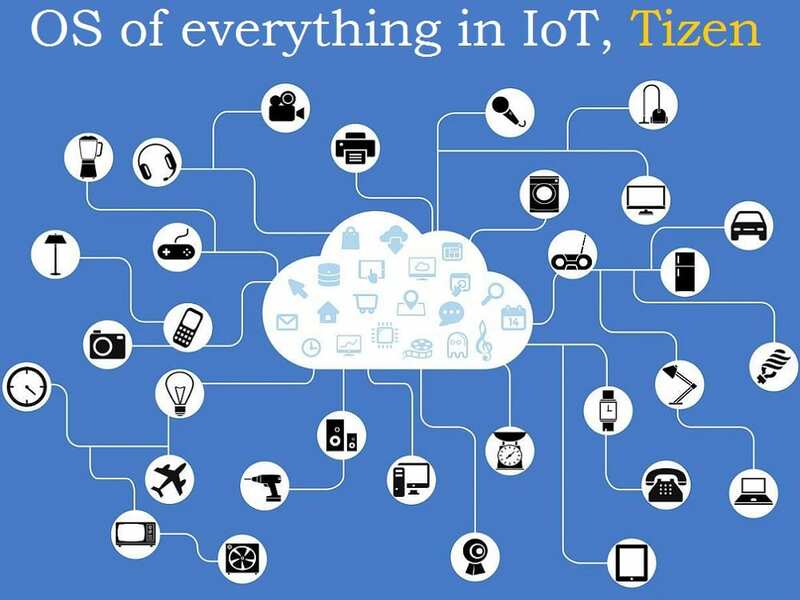 “Tizen will evolve into a centric service oriented to IoT in the future. 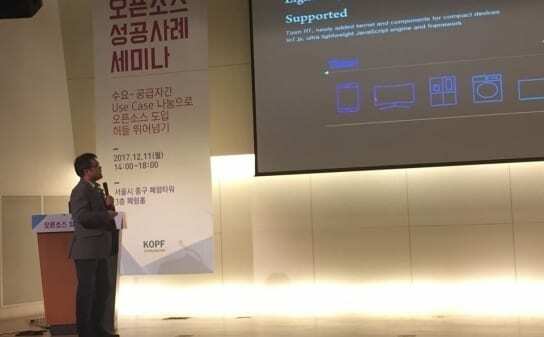 If we have focused Tizen as an operating platform so far, then in the future will be service-oriented,” said Son Gi-sung, head of Samsung Electronics Research Center, during the 3rd Open Source Seminar held at Seoul, South Korea on Monday, 11 December. Samsung Electronics recently released Tizen 4.0. The development environment has been expanded, lighter and faster than previous versions, as well as easier to maintain. Samsung is now working to optimize the OS for IoT. “We’ve been working to improve and make the platform complete until version 3.0. Now from version 4.0, we’re optimizing it for IoT,” Gi-sung added. 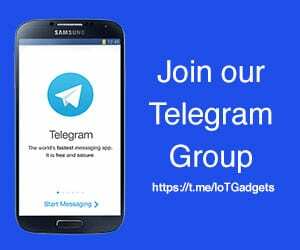 Though Tizen hasn’t made any significant progress in the mobile OS market, it has has made significant achievements in IoT world with about 100 million IoT-based Tizen devices to date. The company claims it is a result of its focus on developing Tizen for IoT. “Tizen has actually focused on IoT rather than mobile, ever since its launch. Samsung Gear is better than any other smartwatch in terms of performance. Our TVs, air conditioners, washing machines, ovens, and many other products run on Tizen OS. 100 million is not a small amount. But it’s not the end, we still have a long way to go,” Gi-sung concluded. Samsung has often plunged into markets dominated by other companies and managed to out-throw them. The company passed through Sony for TVs, Nokia for mobile phones and Intel for semiconductors. We hope the company also has some plans for Tizen smartphones too.